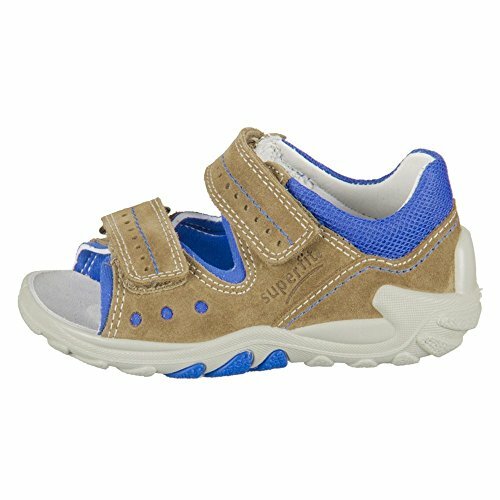 Superfit 20003041-20003041 - Color Blue-Brown - Size: 26.0 EUR by Superfit at Blood of The Young. MPN: 200030_41. Hurry! Limited time offer. Offer valid only while supplies last.